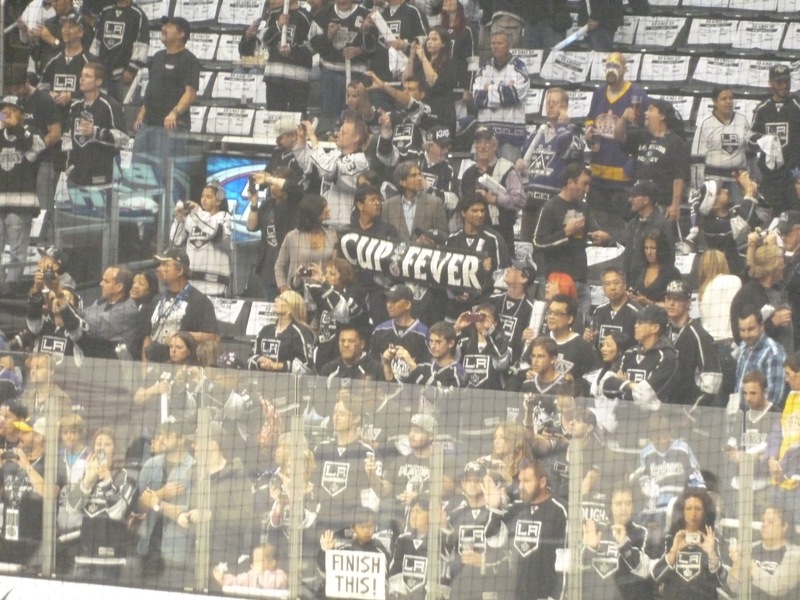 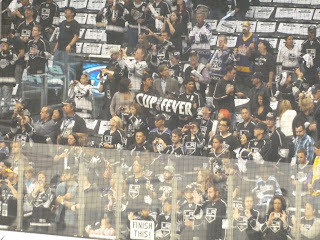 The fam and I nearly witnessed history Wednesday night when we attended Game 4 of the Stanley Cup Finals at Staples Center. 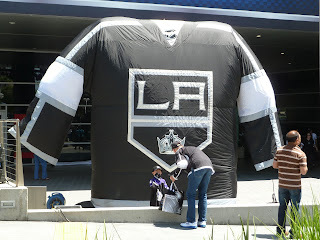 We had great seats, but unfortunately the Kings didn't come through, keeping up an unfortunate trend for us this season. 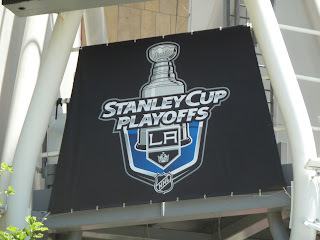 Seriously, I think we've attended seven home games now this season and we only have one win to show for it, and that was against the lowly Columbus Blue Jackets. On the other hand, asking a team to sweep (or be swept) in the Stanley Cup Finals is not terribly realistic. 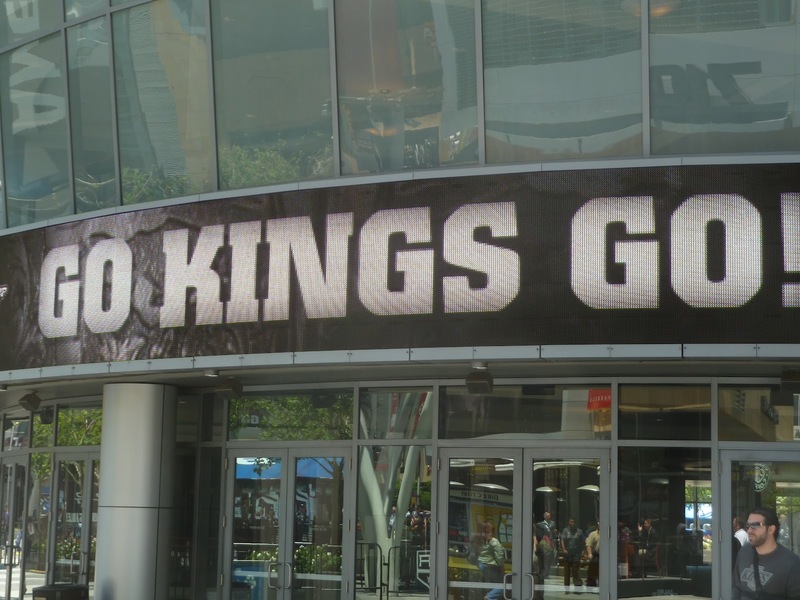 I'm not worried, the only way New Jersey can come back and win the Cup is for the Kings and ninja goalie Jonathan Quick to drop four games straight, and I just don't see that happening. 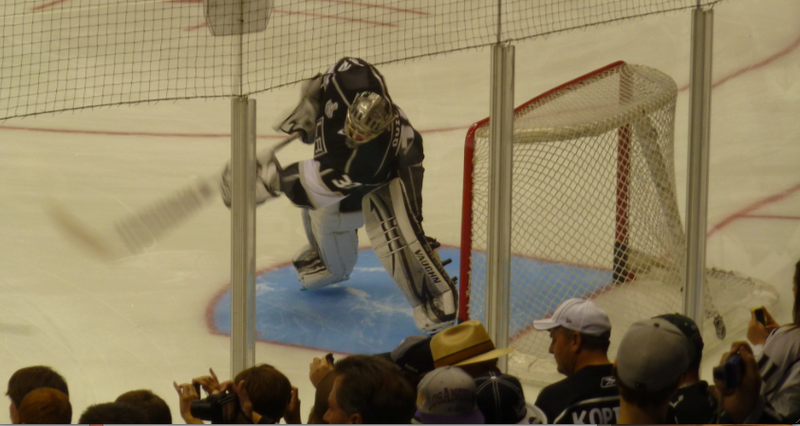 Got there early and got quite a few pics. 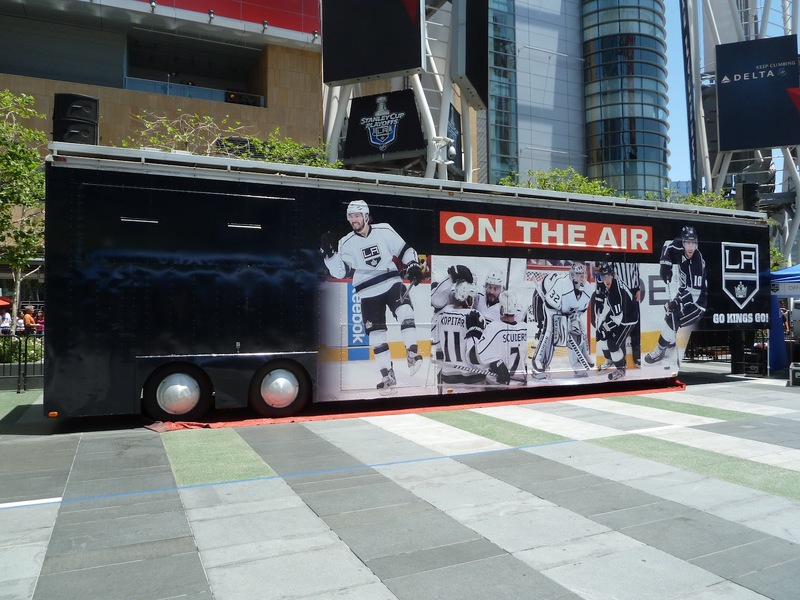 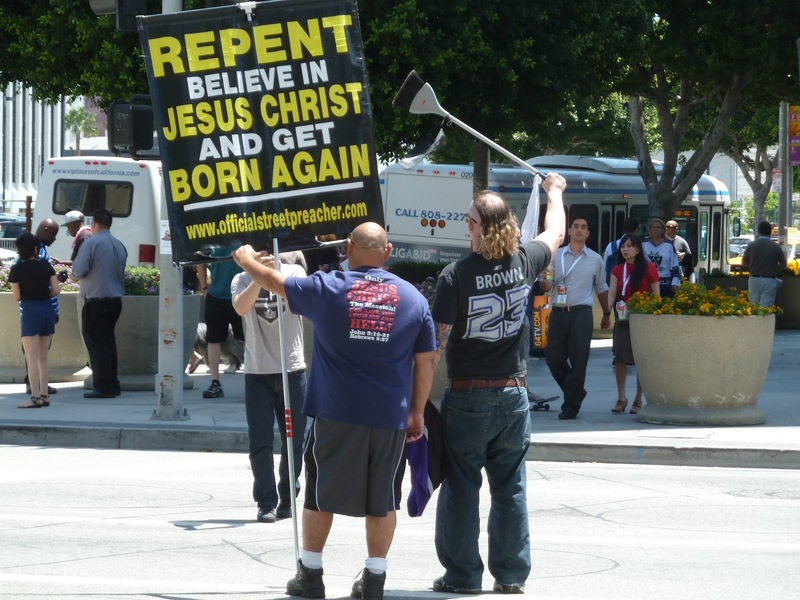 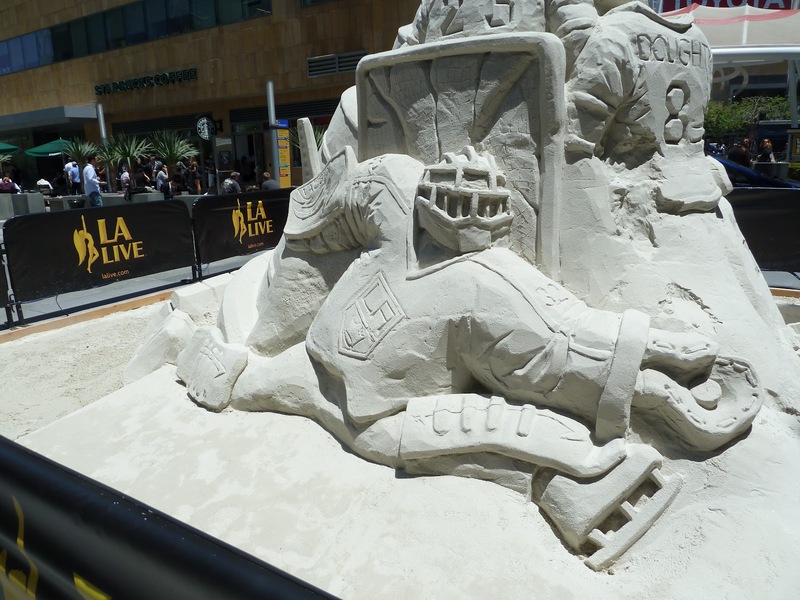 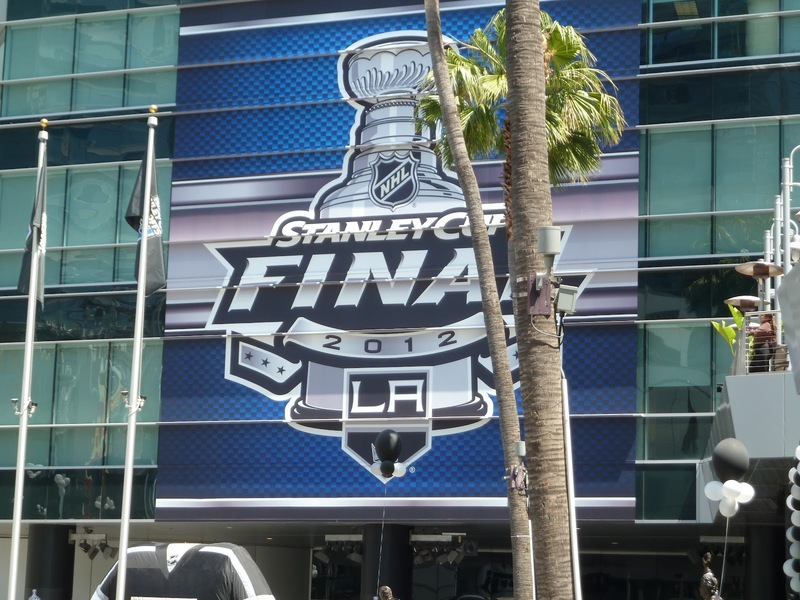 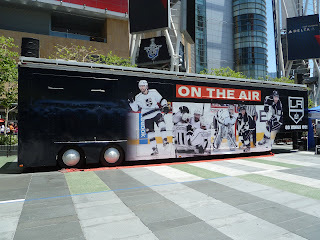 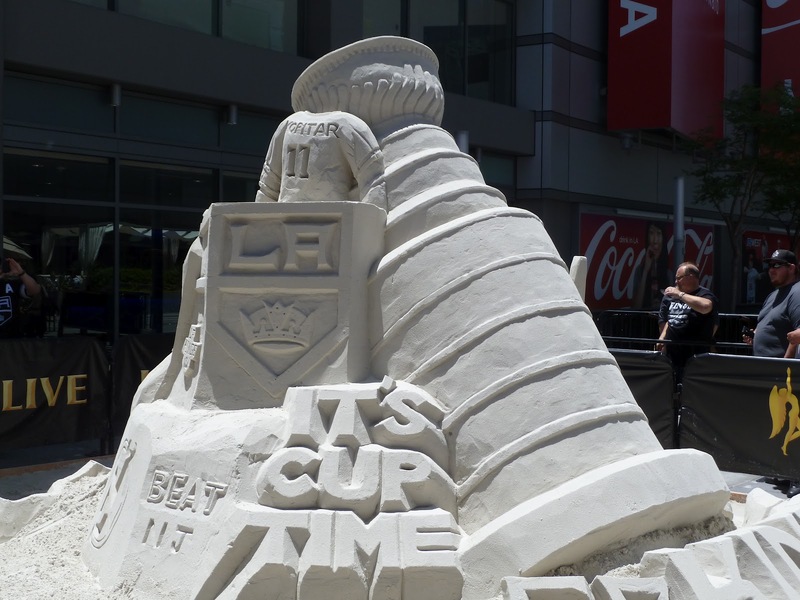 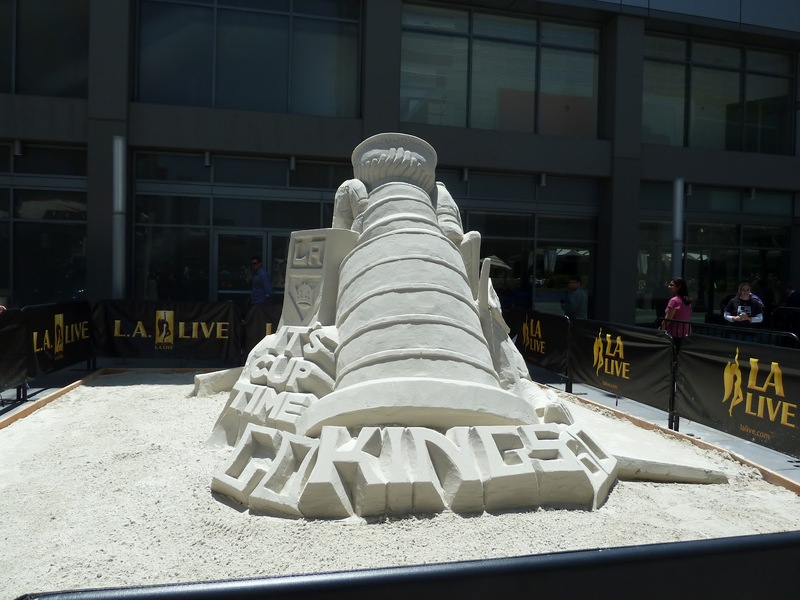 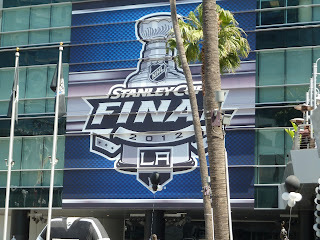 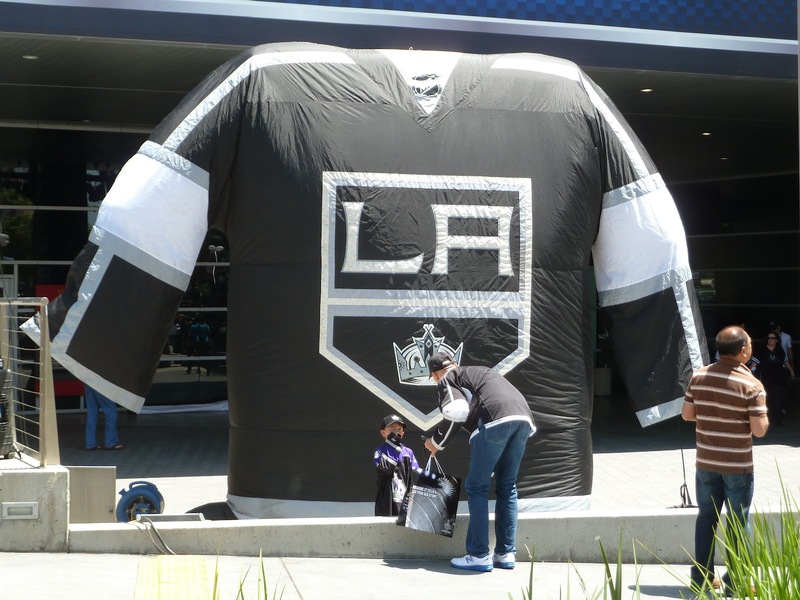 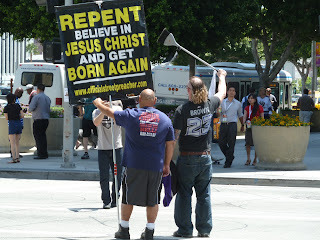 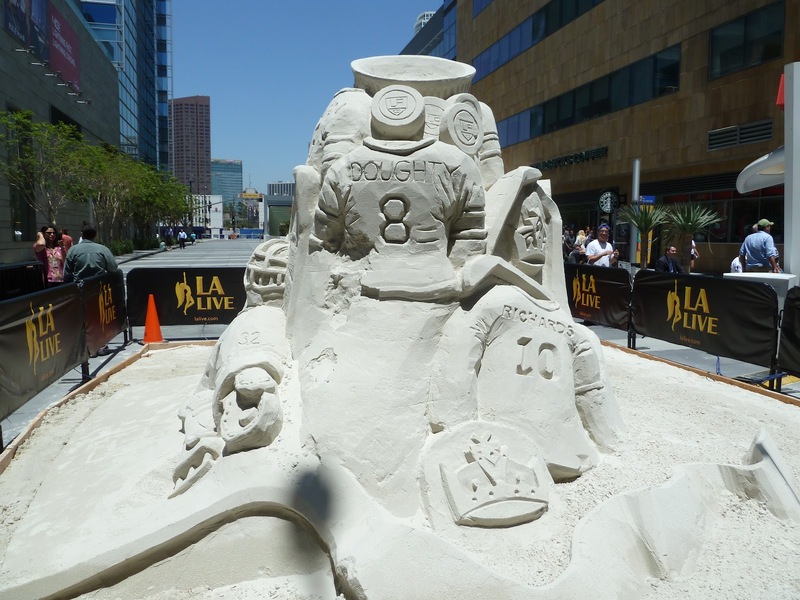 There was quite the festival going on outside Staples and at L.A. Live. 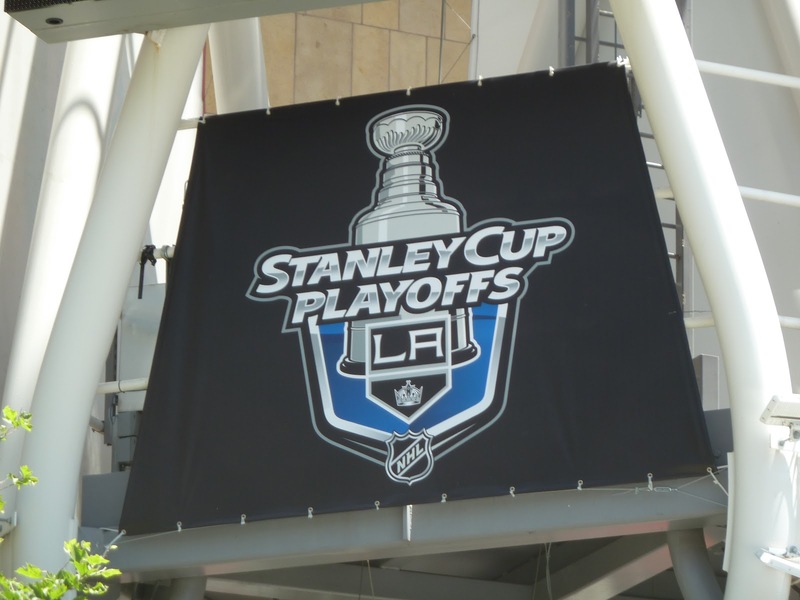 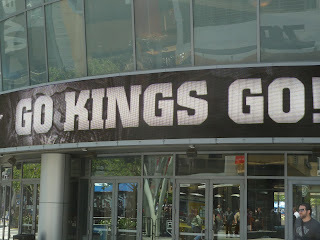 Unfortunately, the Devils didn't repent and the series goes back to New Jersey with the Kings leading 3 games to 1. 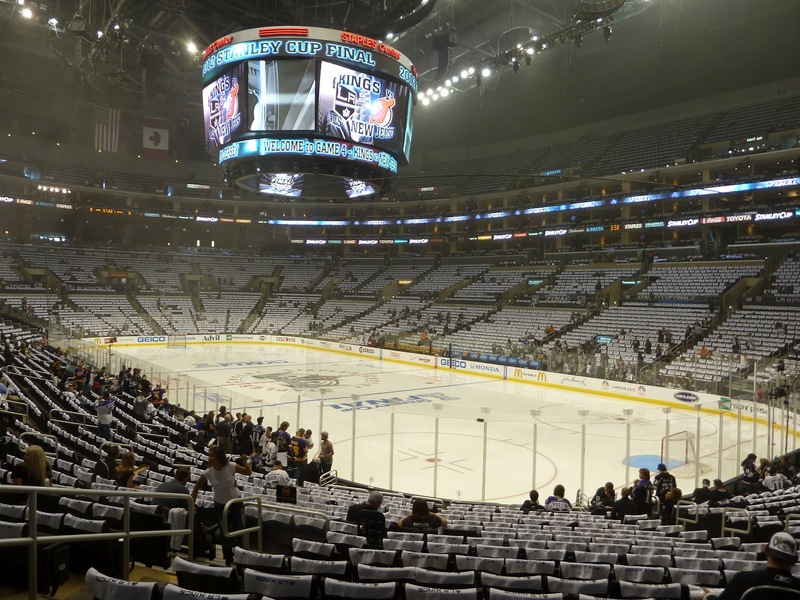 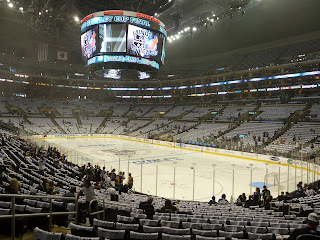 Full set of pictures from Game 4 is here.